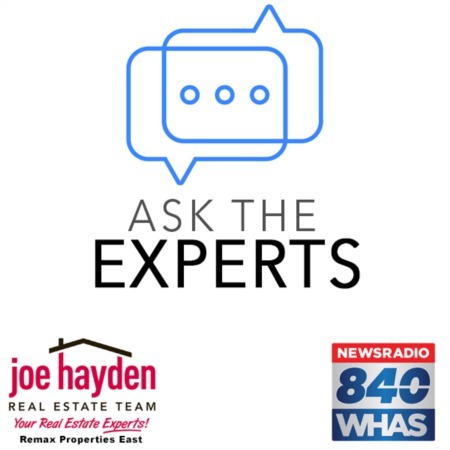 Three Reasons Why a Home Inspection Can Save You Thousands of Dollars | Joe Hayden Real Estate Team - Your Real Estate Experts! A home inspection can save you a lot of money. It's a limited and non-invasive examination of the condition of a home, and much of the time it is used when a home is about to be purchased. 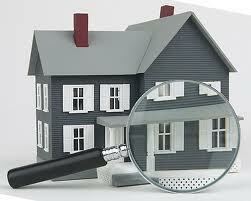 A home inspector is the professional who performs the primary work in the vast majority of such inspections. They will possess the certifications and training in order to effectively perform such an evaluation of your home. After the inspection, they will prepare and deliver to you a written report about the findings. Below are the three reasons why a home inspection can save you thousands of dollars. Sometimes, problems with your home are not readily obvious, which can be a real costly dilemma down the line when you have to eventually deal with them. For instance, let's say that you avoided an inspection of your home, but later on, you realized that some of your windows desperately need to be replaced. If each window costs between $300 and $500, then the replacements will obviously be very expensive. Another example can involve the furnace. If your furnace is about to stop working, but you don't get an inspection to reveal this, it's going to cost you thousands of dollars to replace this too. An inspection can actually provide you with the upper hand when it comes to the inevitable negotiations during the home-buying process. Should you identify a number of problems with the property you're looking at, you could choose to pass it over. However, you could also decide to go ahead and negotiate having the seller make any and all required repairs. This can put you into an advantageous position, plus help you to gain maximum value for the home. If you are in the market to sell your home, then having a home inspection done on your property before you list the property for sale can save you lots of money too. Such an inspection would be ideal for helping you locate any issues that have occurred on your property under your ownership. If you do the necessary repairs before a potential buyer comes along and orders an inspection of his own, you'll have leverage and enjoy the position in which you can get the best value out of your property. As a result, you'll be in an enviable situation where you'll be closer than ever to getting a fantastic final offer. As you can see, these are all reasons why it's a good thing to perform a home inspection. Even though you'll have to spend a little bit of money to have one of these inspections performed, it is well worth it in order to save thousands of dollars later on. It's always better to know what the property's defects are than to take a chance.